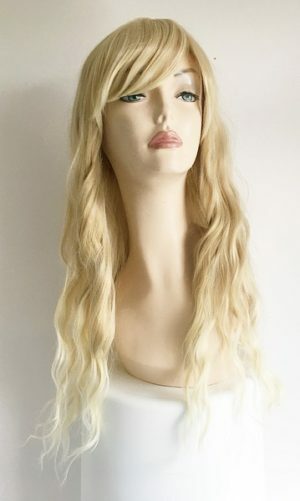 View basket “18″ Mixed blonde hair Extensions” has been added to your basket. 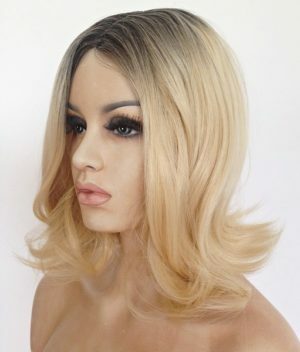 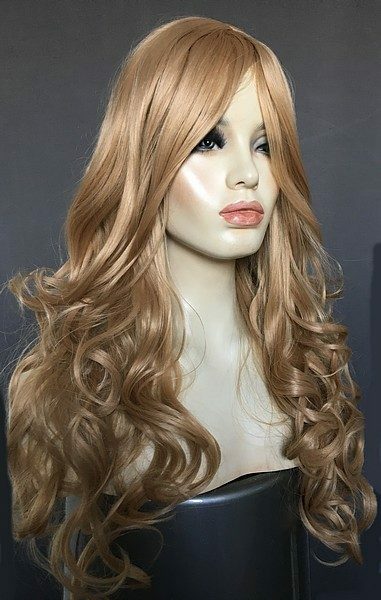 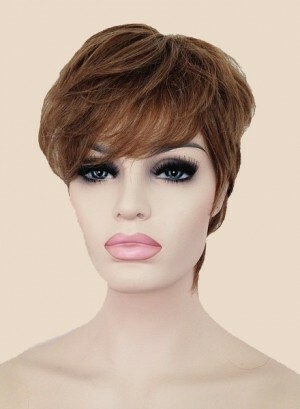 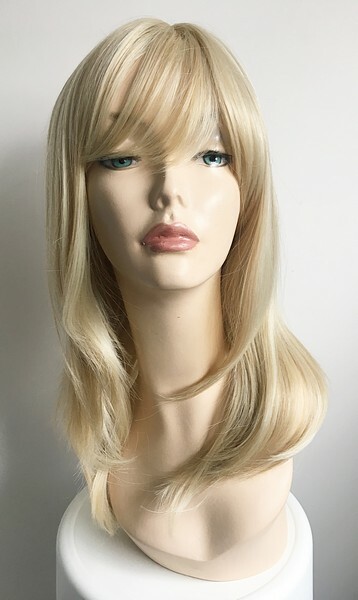 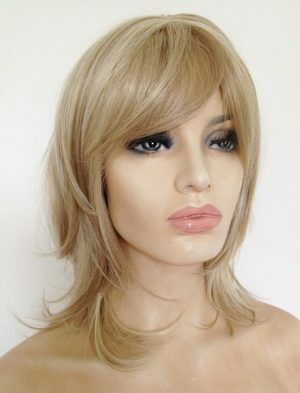 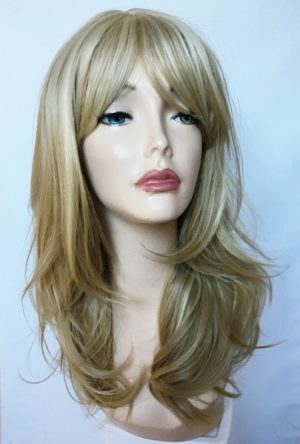 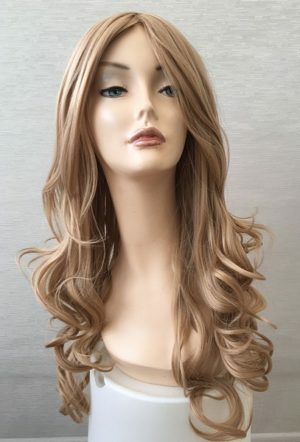 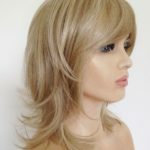 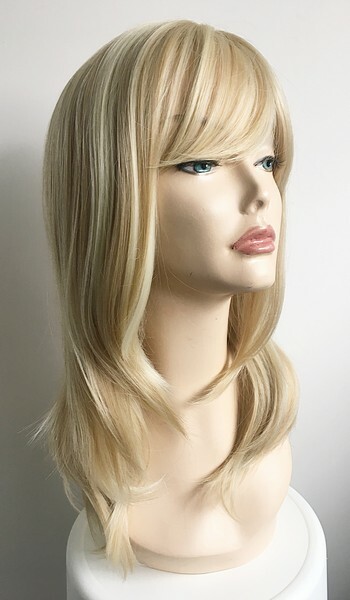 Long blonde wig Sophia is a heat resistant stunning ladies long blonde wig, subtle blonde colour tones, a superb ladies long blonde wig from Wig Store UK. 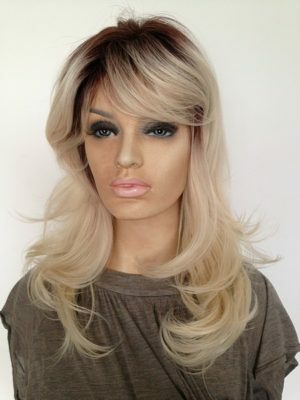 Dip dye wig two tone colour. 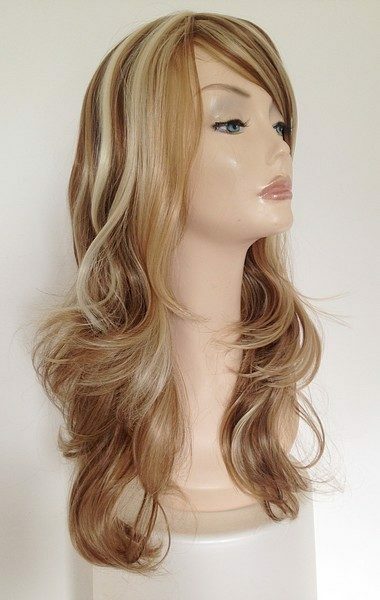 Ladies fashionable dip dye longer bob style wig, dark roots to honey and a lighter blonde colours. 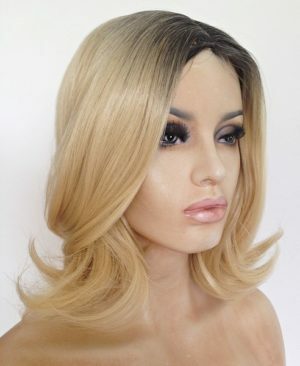 Candice long blonde curly wig. 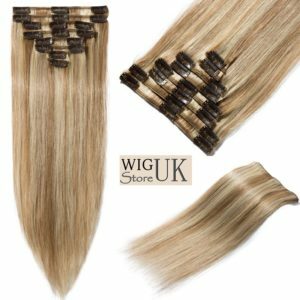 Made with brilliant quality synthetic fibre and finished in a mix of blonde shades. 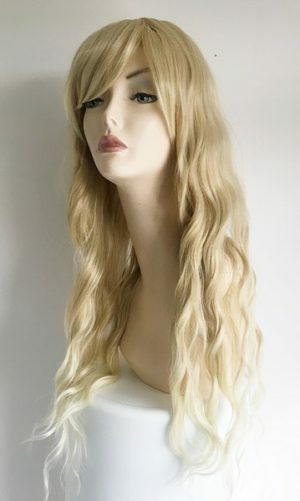 Blonde long curly wig Freya. 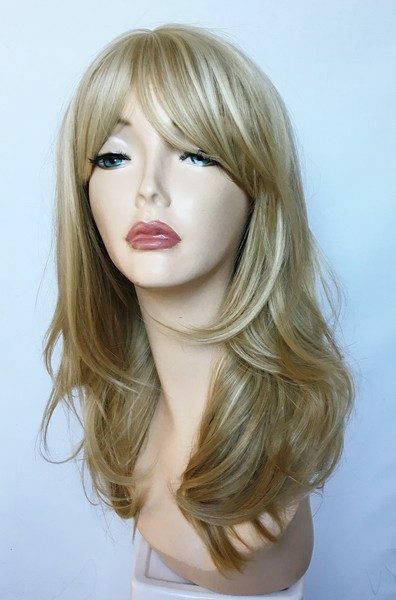 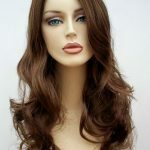 A beautifully styled ladies longer length wig with soft curls and long layers. 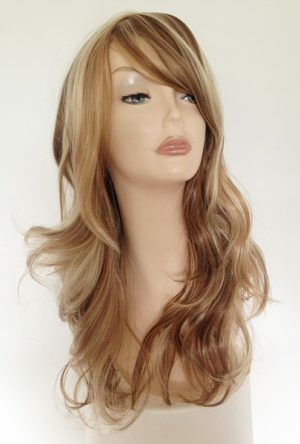 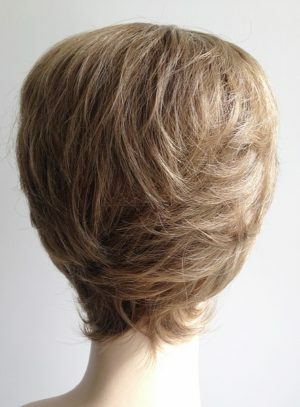 Made with brilliant quality synthetic fibre and finished in a warm dark blonde shade.